Van Morrison | Dizzy yet? No October would be complete at WDIZ! 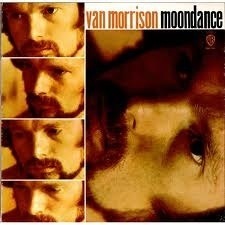 without Van the Man and a little Moondance from the album of the same name. Another best foray in the history of music… again, according to yours truly.